Gear Operator offers heavy-duty on-off or throttling service for valves or dampers, including our BFV Series butterfly valves. 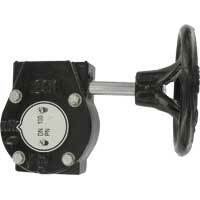 Features include a readily accessible hand wheel, a valve position indicator, and mechanical travel stops. 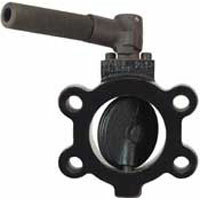 Butterfly Valve is an ideal low cost hydraulic reservoir shut off valve. Designed to meet the demanding needs of the fluid power industry. 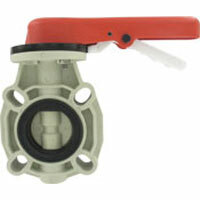 Features include an O-ring flange face seal. Thermoplastic Butterfly Valve is an economical thermoplastic constructed butterfly valve ideal for chemical and wastewater applications. Features a blowout-proof stainless steel stem.